We are extremely grateful to the following businesses, organisations and individuals who have all very generously sponsored the festival. Without their generosity this amazing event simply couldn't happen. Thank you one and all! We still have many barrel sponsorship packages available. 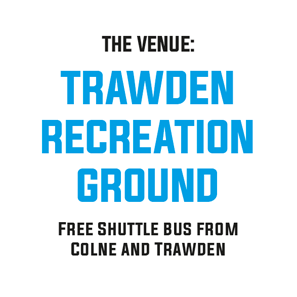 Please email sponsor@trawdenbeerfestival.co.uk if you would like to take advantage!